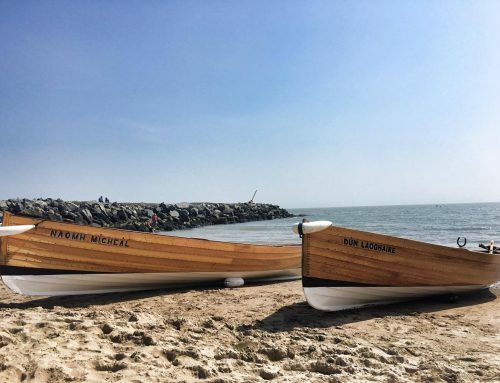 St. Michael’s Rowing Club, Dun Laoghaire hosted the official launching and blessing of their new east coast rowing skiff on Saturday, the 2nd of February 2019. The event took place at 11am in Coal Harbour, Dun Laoghaire in the presence of club members, supporters, local community representatives and official stakeholders. Mary Mitchell O’Connor, TD and Richard Boyd Barrett, TD were in attendance, along with a number of local councillors. Special guest for the event was boat builder Louis Hunkin of W.C Hunkin and Sons, who was joined by his family. The ceremony was performed by Fr. Martin Daly who blessed not only the Gráinne Mhaol but also the new-to-the-club one design boat, Eibhlín Nua. 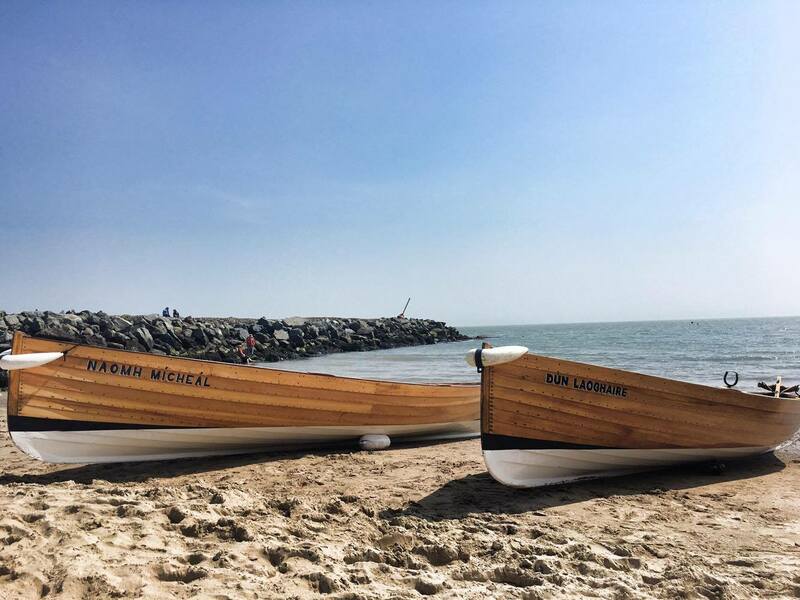 Chris Greene, club Captain in 2017-2018, ensured that the boats had a festive champagne baptism before they were launched into the Dun Laoghaire harbour for the first time.